Dark garnet black color. 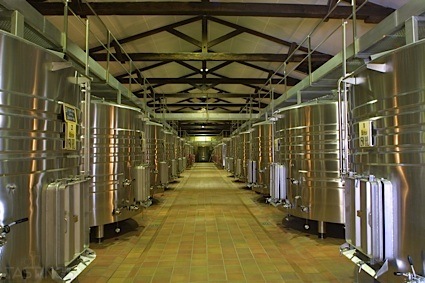 Aromas and flavors of dried berries, leather, gherkin and castelvetrano olives, and toasty pie crust with a satiny, bright, dry-yet-fruity medium-to-full body and a silky, nuanced, long finish with suggestions of creme brulee crust, nut skin and brittle, and dusty earth with fine, silky tannins and moderate oak flavor. A satiny, finely integrated cabernet with an elegant posture. Bottom Line: A satiny, finely integrated cabernet with an elegant posture. 91 • Comartin Cellars NV Cuvée Jennifer, Sonoma County 12.5% (USA) $45.00. 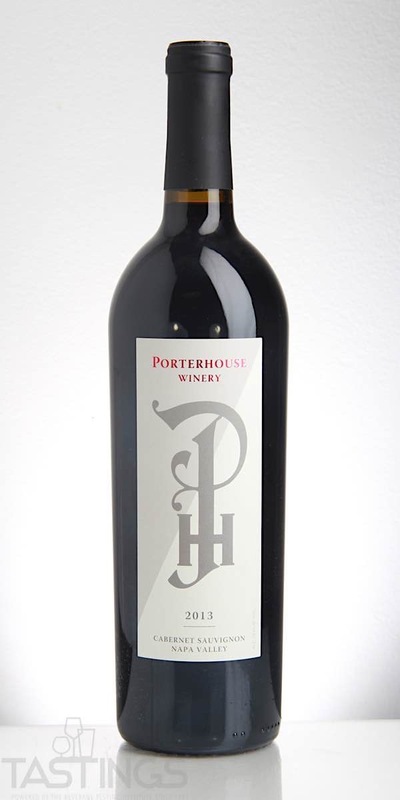 94 • Porterhouse Winery 2013 Cabernet Sauvignon, Napa Valley 14.1% (USA) $60.00. 88 • Porterhouse Winery 2014 Williams’ Reserve Red Blend , Santa Ynez Valley 14.6% (USA) $45.00. 94 • Porterhouse Winery 2015 Pinot Noir, Carneros, Napa Valley 14.4% (USA) $44.00. Porterhouse Winery 2013 Cabernet Sauvignon, Napa Valley rating was calculated by tastings.com to be 94 points out of 100 on 4/17/2018. Please note that MSRP may have changed since the date of our review.